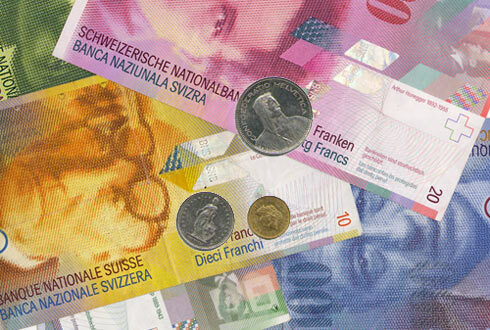 The cost of living in Switzerland is among the highest in the world. The only way to get an idea of local prices (foodstuffs, upkeep, accommodation, public transport, etc.) is to look yourself. Advertisements in the press also provide a view of the situation.